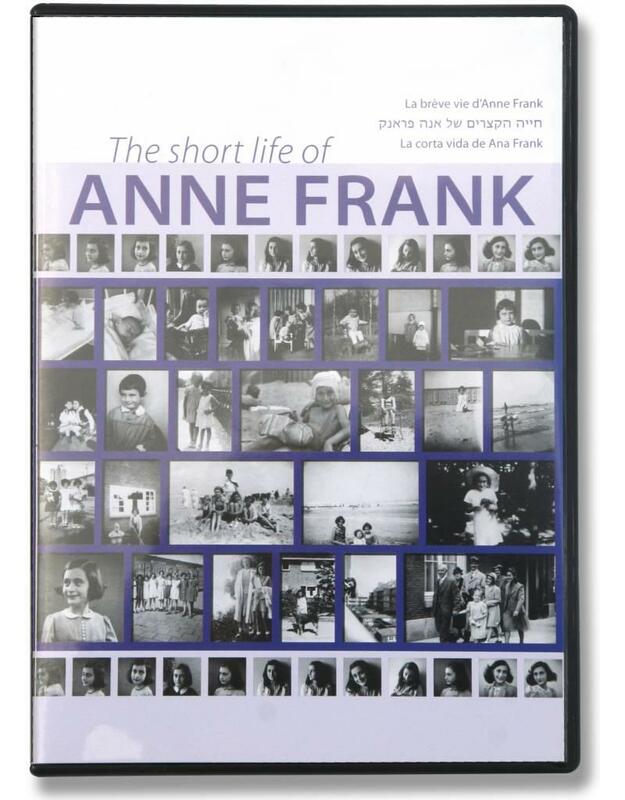 The most important questions that children have about Anne Frank are answered in this film. With historical penetrating images, information is provided about the coming about and course of the Second World War. 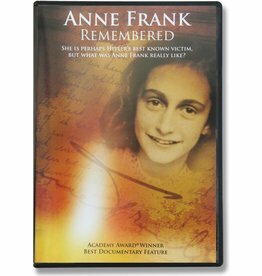 This film, with quotes and family photographs, tells Anne Frank's life story. 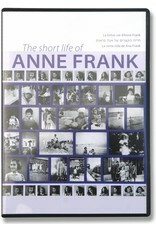 The film also contains unique moving images of Anne. For children aged 10 and over.